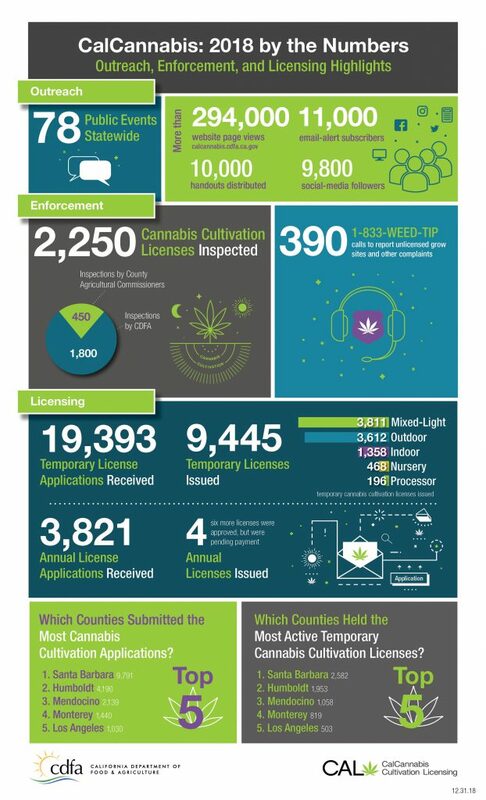 More information at the CalCannabis web site. This entry was posted in Cannabis. Bookmark the permalink.